“All Our Patent Are Belong To You” @TeslaMotors #oshw « Adafruit Industries – Makers, hackers, artists, designers and engineers! 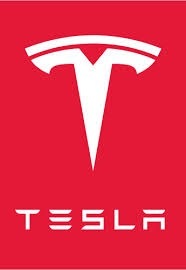 All Our Patent Are Belong To You – Tesla Motors. It begins. Smart companies will insert their name here [COMPANY NAME] will not initiate patent lawsuits against anyone who, in good faith, wants to use our technology.